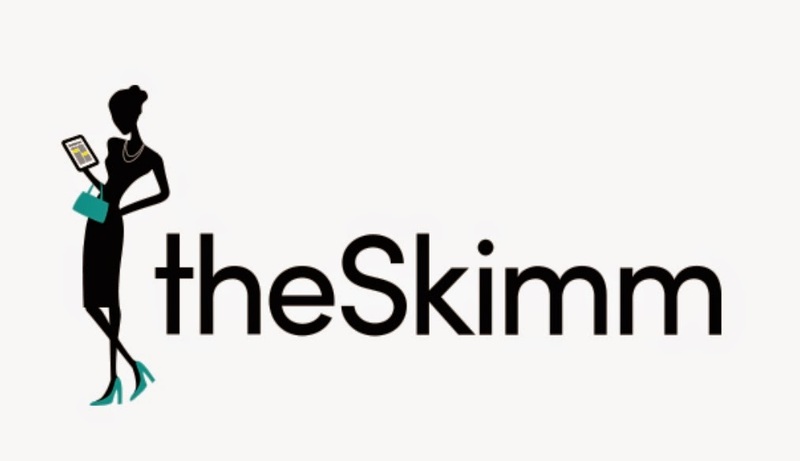 Have you heard of theSkimm? It's a new way to get the morning news and I've been starting my day with it for the past few months. It's a daily email newsletter that reads the big stories and then breaks them down for you (even gives you back story, to catch you up if need be), adding fresh-editorial content along the way. I feel better connected with what's going on around the world because of how they report. Here's a link if you're curious about giving it a try! PS - theSkimm has no idea who I am. I am not being paid to give this review. Just sharing what I like!